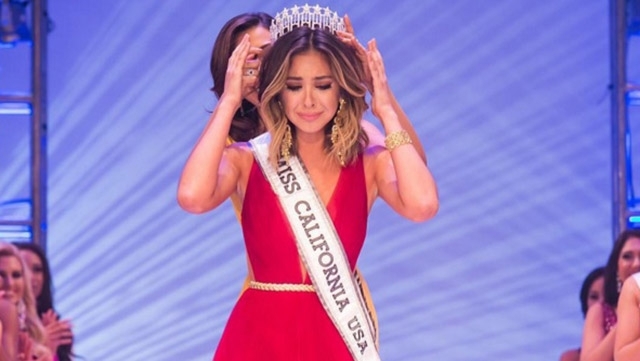 20 year old Nadia Mejia was recently crowned Miss California USA 2016. She stands 1.78m tall and will represent California at Miss USA 2016. Oh dear... I am not too impressed. California is usually strong and well-prepared though. Photos courtesy of Miss California USA!